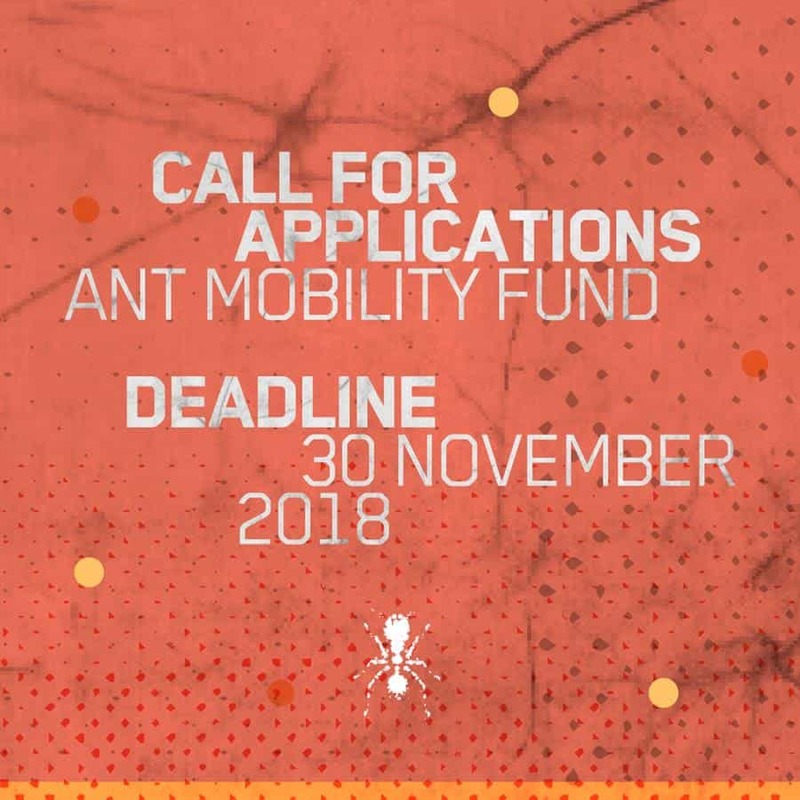 Pro Helvetia Johannesburg in partnership with the Swiss Agency for Development and Cooperation is pleased to announce that the 2019 Call for Applications for the ANT Mobility Fund is now open. In the last three years, the impact of the programme has increased substantially both in geographical reach and impact, with our support touching approximately 1 200 arts professionals across 135 projects and residencies in the region. These activities have traversed all fifteen countries in the region, with an especially significant footprint in South Africa, Zimbabwe, Mozambique, the Democratic Republic of the Congo and Madagascar. Aside from enabling the development of new and relevant works across diverse fields of practice, the most important result of the programme has however been the web of connections and relationships between individuals, projects and initiatives across the region that it has enabled. The programme for the 2018 – 2020 period continues in this vein, assisting in the development of a more connected cultural field in the Southern African region, supporting transnational collaboration, circulation of relevant new work and skills/knowledge exchange. For the current phase of our programme (2018 – 2020) Ant Mobility Funding support has been separated into two distinct and more focused streams. The first is directed at individual artists and arts practitioners and the second to bands, performing arts companies, collectives, festivals and development organisations. More information about the ANT Mobility Funding Application and guidelines can be found here.